Pseudomonas aeruginosa and other Pseudomonas spp. 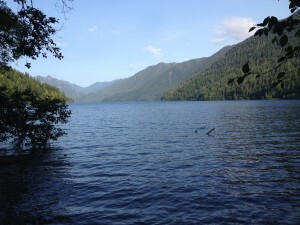 Indigenous aerobic endospore testing can be utilized to assess the ability of water treatment plants to physically remove and/or disinfect against potentially harmful organisms. The endospores can act as surrogates for other potentially pathogenic organisms including encysted protozoans, such as Cryptosporidium and Giardia species. Samples are heated at a specific temperature and set-time to eliminate non-spore forming organisms. After heat treatment, samples are filtered and inoculated onto general growth media for enumeration. To determine the amount of reduction, samples should be collected on the treated and non-treated sides of a system. Maintain samples below 8 degrees Celsius but do not freeze. Ideally samples should be delivered to the laboratory not more than 18-24 hours after collection. Final results in 4 days. Request a quote: simply contact us. Become a client: register as a new client by completing SML’s New Account form. For registered clients, submit samples: download and send us a completed Chain of Custody form. Get a quote or request more information here. SML is a premium environmental microbiology laboratory based in the Seattle area, providing quality testing, analysis and strong customer support and satisfaction while keeping our prices competitive. We provide analyses for large, medium and small municipalities, government agencies, engineering firms, CIH’s, environmental consultants, companies in the guest services sector, other private and public companies and homeowners. 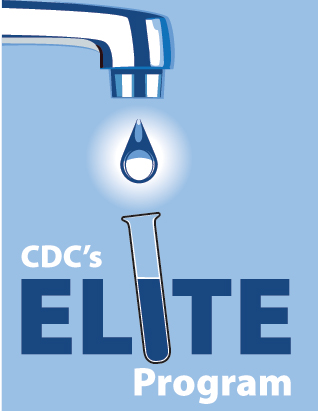 The first ELITE certified commercial lab in the Pacific Northwest. Established in 2012.